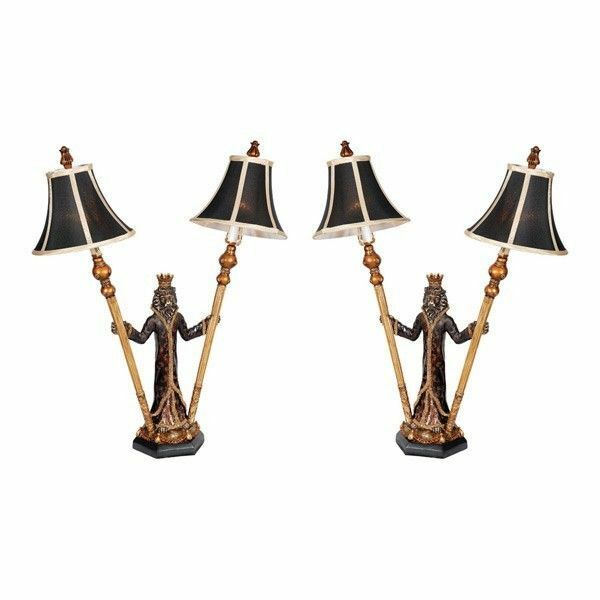 STUNNING LION KING TABLE LAMP, SET OF TWO,23'' X 28''TALL. Home » marciatreasures' booth » STUNNING LION KING TABLE LAMP, SET OF TWO,23'' X 28''TALL. $245.00 This item is selling for $245.00 on eBay.